Welcome to Betchworth Garage, near Dorking & Reigate in Surrey. Our customers include one man bands with a van, and small businesses with fleets of up to 25 vans. 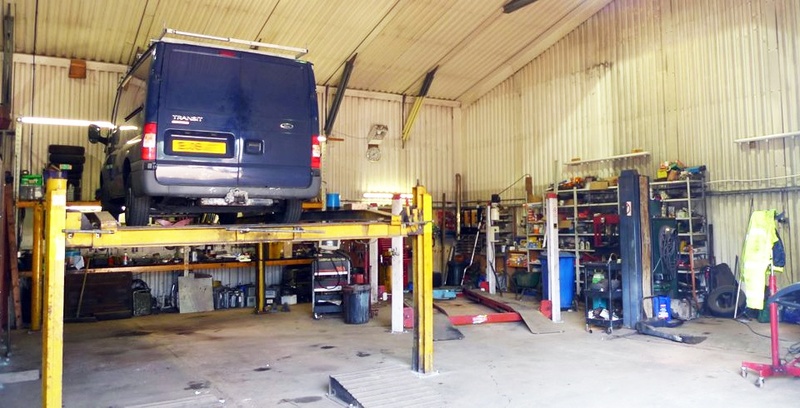 We also specialise in maintaining & servicing plant & machinery so are the ideal "one stop shop" for businesses who have vans and other machinery to keep in tip top condition. We offer a personal friendly service to local businesses in Surrey and South London areas. 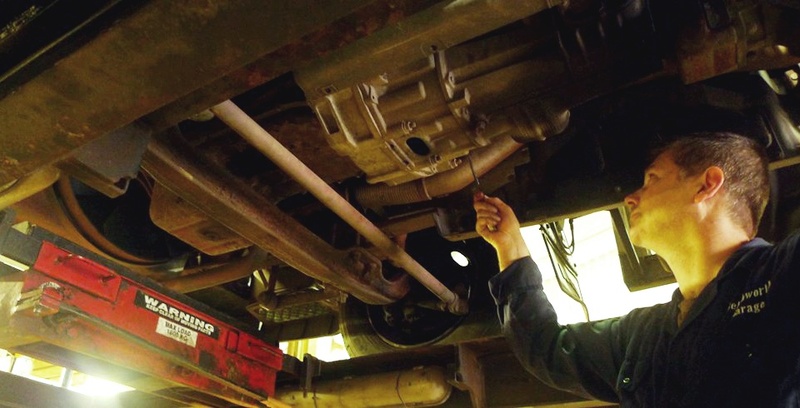 HGV Lorries & van servicing, safety inspection & maintenance. Vehicle record keeping & notification of service intervals. Fault finding, diagnosis & repair. Electrical, ABS/EBS fault finding & repairs. Minor bodyshop works and repairs. Breakdown recovery & emergency services. "As a company we expect fast response and a rapid turn round of our vehicles. We get it with Betchworth Garage."